Google launched several products during its I/O, an event that took place at the Moscone Center, San Francisco, from the 15th to the 17th of May. Service-wise, the search giant introduced Spotify and Apple’s competitor, Play Music All Access; Game Center’s rival, Play Games; and unified messaging platform Hangouts. In the hardware area, Google teamed up with Samsung and HTC to release stock Android Galaxy S4 and One phones respectively. Surprisingly enough, the company even gave away Chrome Pixel laptops to the event attendees. Nevertheless, there were rumors that didn’t materialize, like a new Nexus 7, an LTE Nexus 4 or a Google Glass update. Even further, Google didn’t renew its mobile OS. It was a fact that Android Key Lime Pie wouldn’t be launched at the event, but the company didn’t even release a new Jelly Bean version. Nevertheless, it turns out that people who are impatient and not too worried about “experimenting” with their Galaxy S4 device – Snapdragon or Google Edition – can try the upcoming Android 4.3 mobile OS. SamMobile has published a step-by-step tutorial and download links, with files stored in Hotfile. 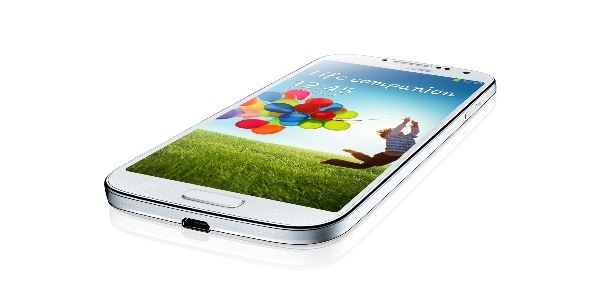 These are the main things you need to know: you will need a Samsung Galaxy S4 (GT-I9505) and a Custom Recovery. For more details, make sure you read the full article. As mentioned earlier, this is just for people who are not afraid of “messing” with their phones, as it is a test build firmware. Do you have a Galaxy S4? 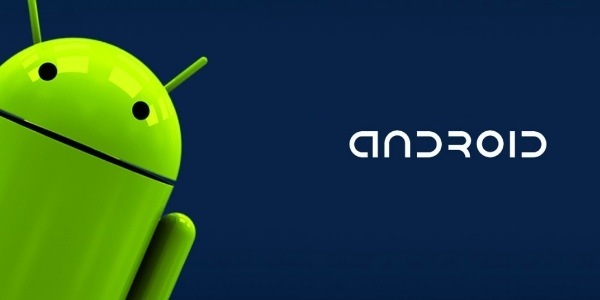 If you are going to try the new Android 4.3, please let us know in the comment section below.